Apparently the 2015 Technology, Internet and Media Conference is underway. I honestly can’t even keep track of all these conferences and events, but EA CFO Blake Jorgensen was there and he made some rather controversial remarks that might be totally on target. 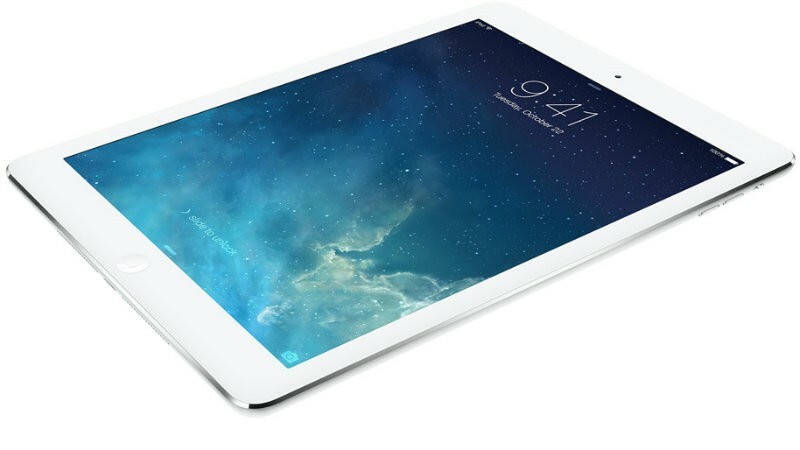 Jorgensen believes that tablets will grow in popularity as gaming devices. As they get more powerful, he thinks that they will be able to offer a more console-like experience. Combining this with the portability of tablets, it could be a really big new horizon for gaming’s future. What gets us the most excited is the power, the computing power, of mobile devices and the speed at which that’s growing. What that might mean is that a tablet, three or four years from now, has more power than what a typical console has. And that will open up a whole new set of people to console-style games that are much more immersive, much deeper, much more character-driven than simply a static mobile game that you might play for a small burst of time while you’re waiting for the bus. And so we’re looking for ways that we can essentially blend those two models to have a more immersive but movable game experience. Could be in your living room, could be on the bus, or it could be in a friend’s house. Much more portable than it is today. And that for us is a huge opportunity. Of course EA also assured us all that games will continue to come for the consoles we know and love. It is intriguing to imagine the state of technology – it’s not so outlandish to imagine a tablet that is more powerful than the Xbox One in a few years’ time. It would be nice to see deeper story-telling and gameplay on mobile devices. There are already some excellent experiences for tablets, but most simply aren’t that deep. Then again, deep experiences aren’t easily modified into micro-transactions, so I’m not really sure what EA is thinking. I don’t trust them at the best of times, but on mobile we know that they tend to break our hearts.